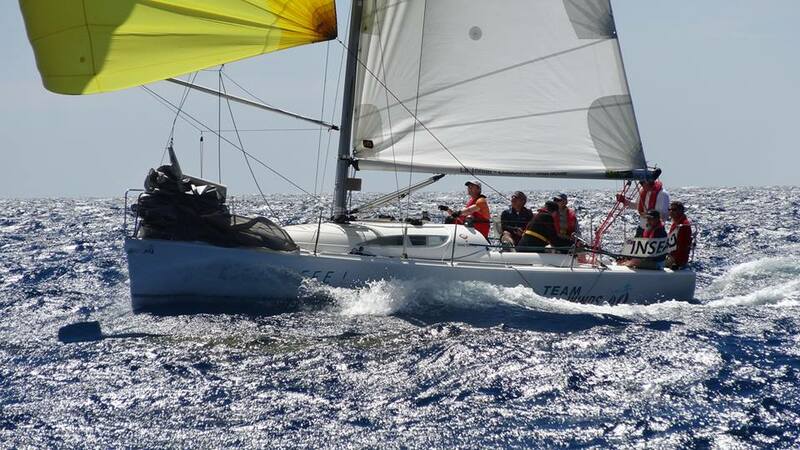 Maarten De Vries’s INSEAD crew won the ABC Cup on the 22 – 25th May for the second year in a row, and the fourth time since the regatta began in 1992. The trophy returned to the island of Les Embiez, near Toulon, France. INSEAD scored an impressive 7 wins out of 10, and take home the ABC trophy and also the Stelton Sailing trophy for best performance on the water. Second place went to Philippe Lerique’s HEC team, with the podium made up by Marc LeBorgne’s INSEAD team. Last year’s winners, LBS, could only manage 5th and 6th places. Skolkovo announce their presence on the MBA sailing circuit with a big win in Greece!